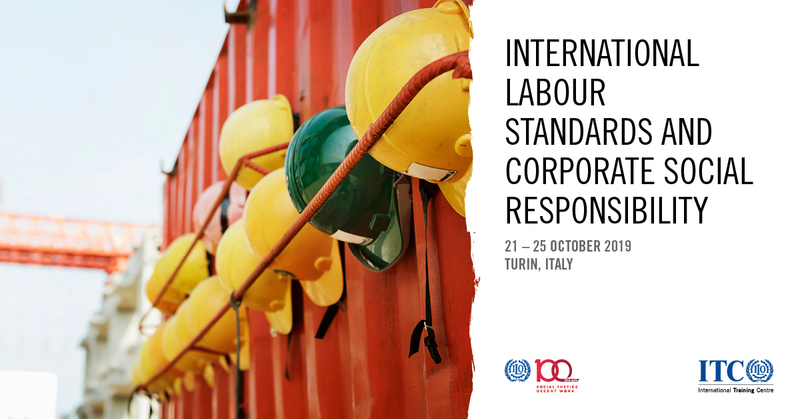 The International Labour Standards of the International Labour Organization (ILO) are a critical component of corporate social responsibility and human rights due diligence. To respect workers' rights, it is essential that companies have a solid understanding of those rights. This course offered by the International Training Centre of the ILO provides participants with the information, tools and networks they need to improve their skills in the field of labour-related human rights and core elements of effective human rights due diligence.